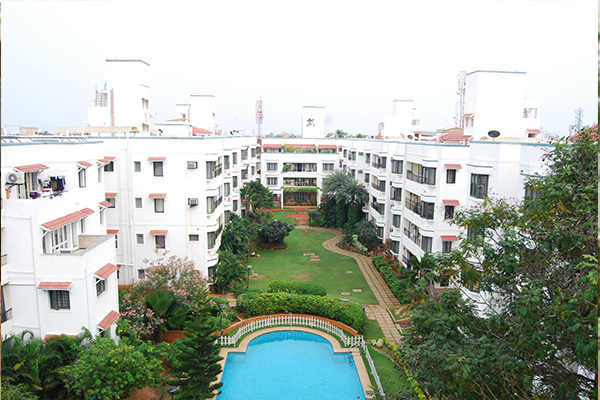 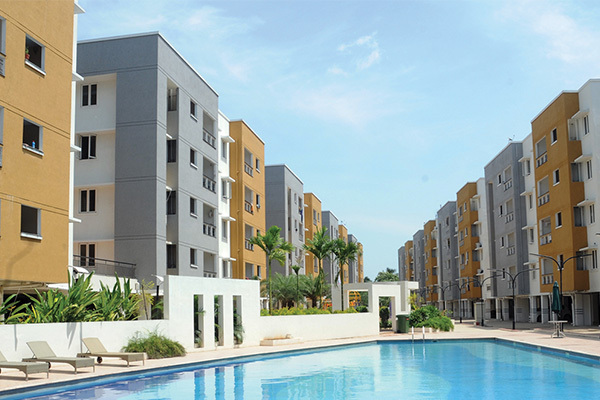 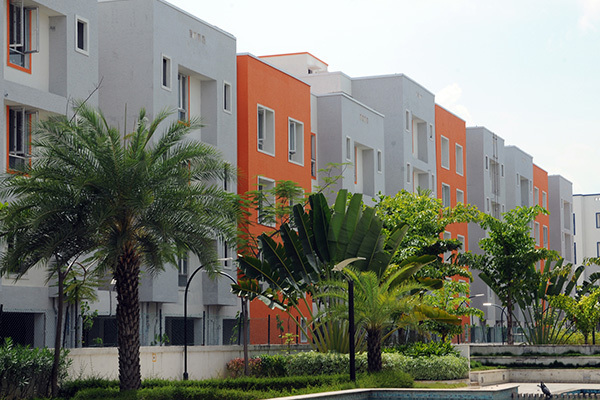 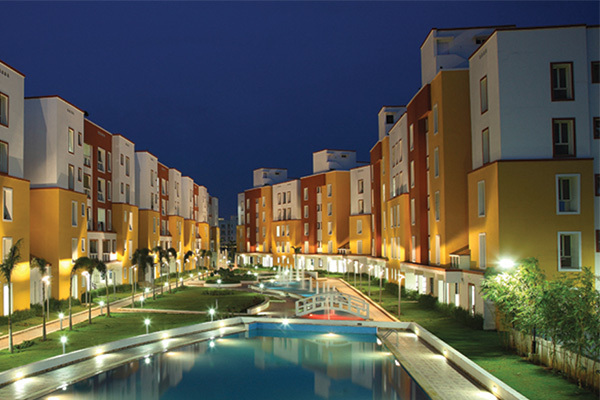 Abode Valley is an integrated residential community, comprising of 688 apartments in over 20 blocks. 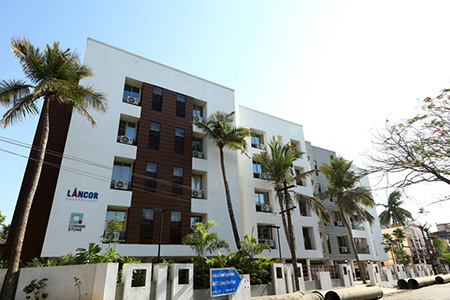 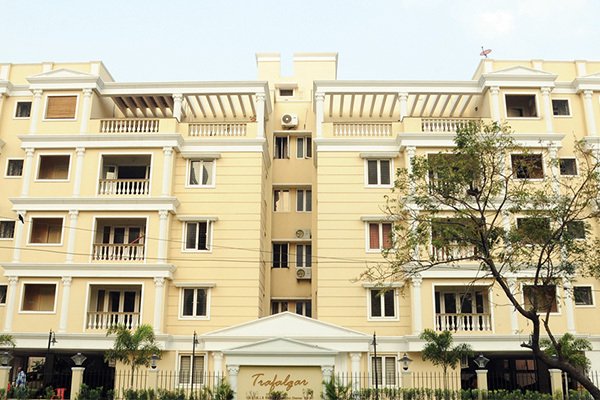 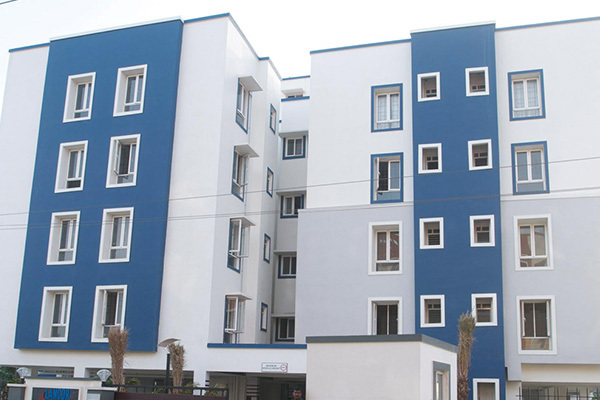 Premium and Exclusive apartments at Nanganallur. 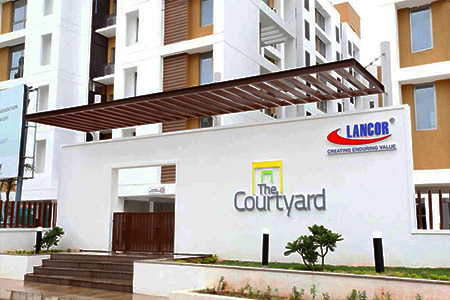 The Courtyard is the first-of-its kind high rise apartments / flats complex, bound to capture the Joy of Community Living. 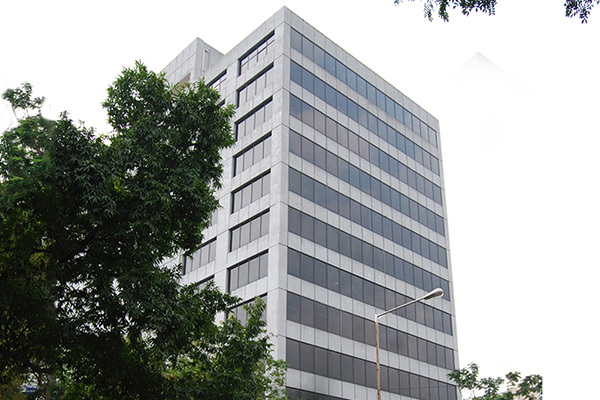 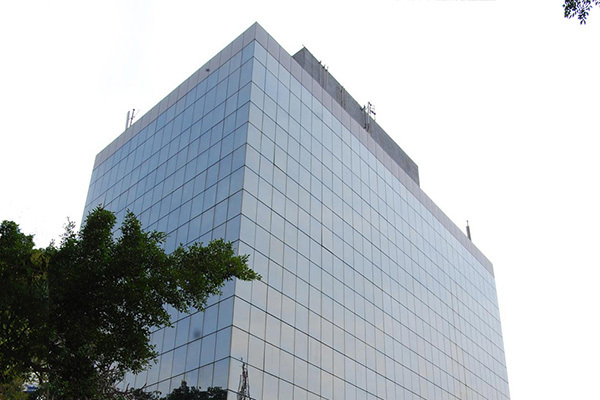 Westminster, a super premium 10 storied commercial complex curtain walled in glass.